Hunt Hospitality is executing a strategic sell-down to capitalise on the high level of interest in the Hunter Region, kicking off with sale of the award-winning Rutherford Hotel to the growing O’Hara-Malloy collection. The pub is a large-format broad business on 2,553sqm in Rutherford, around 40 minutes’ north-west of the Newcastle CBD. It boasts a 5am licence, well-patronised public bar, and gaming room with 19 EGMs in Band 2. The team of Sean O’Hara and Mark Malloy already operate the thumping Bradford Hotel, just one and a half kilometres from the Rutherford, and the Windsor Castle, around ten minutes’ drive towards Newcastle. Recognising the opportunity to consolidate a strong portfolio in the region, they topped a competitive line-up of interest through the off-market campaign. Stephen Hunt bought the pub three years’ ago and has worked with staff and community to build its profile in the area, coordinating basketball teams and a golf club, which he says was made easier by a great bunch of locals. 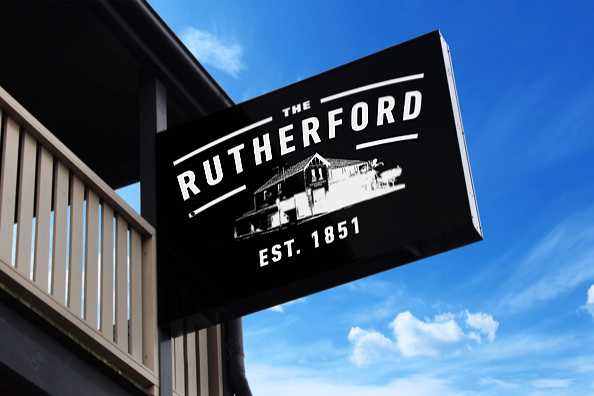 The Rutherford Hotel was winner of the AHA NSW Award for Best Traditional Hotel Bar – Country last year, and subsequent finalist at Monday night’s National Awards. Currently looking to “downsize” his work commitments, Hunt says he sees greater value at the moment in consolidating and shoring up interests. “As far as I’m concerned, in an industry that’s based on service and providing hospitality, you have to be people-focused as well as bottom-line-driven. “You don’t go broke making a profit, but if you get too greedy you shoot yourself in the foot,” he muses. “Some people will push it and push it, where I’ll say ‘my time there is done’ and move onto the next. 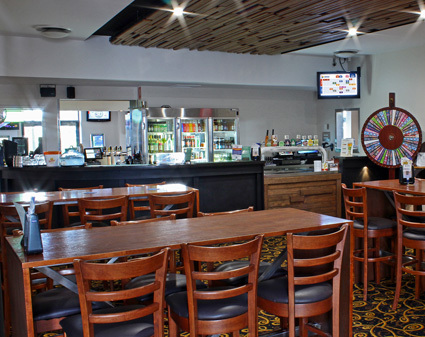 While industry sources report the Rutherford has sold for circa $6.5 million, campaigns on Hunt’s Duke of Wellington in New Lambton and Lakeside Village Tavern in Raymond Terrace continue. The three freehold properties have been marketed by Dan Dragicevich and Blake Edwards from HTL Property in conjunction with Deane Moore from Moore & Moore Real Estate, who observe another example of ROI pursuit in the region. “This sale of the Rutherford Hotel is another example of the surging regional hotel market, with the sale price representing a yield circa 10 per cent,” suggests Edwards.